First time available in 27 years! 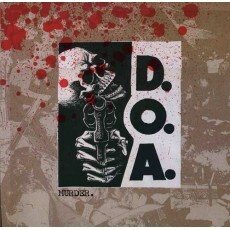 Classic slab of D.O.A. history and music 12 bloody great songs!